Congratulations! You have struck gold. You have an idea which could ring in millions of rupees. But don’t be in a hurry to share it just yet. 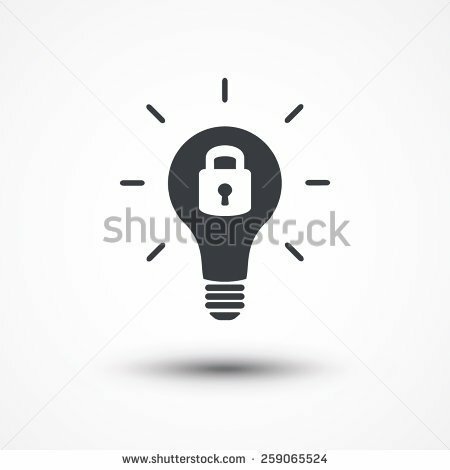 Your ideas could be unique and fetch you some revenue if you hold on to that thought and play it cautiously. While sharing is inevitable for funding and development, you need to have adequate safeguards to protect your intellectual property. Ensure that you have a signed Non-Disclosure Agreement(NDA) with every party (internal and external) before you let them into your little secret. NDAs also known as confidentiality agreements impose a duty on the receiver of confidential information to protect the information from being released in the public domain and utilize it only for the agreed purpose. With Startups being the flavor of the season, your idea could be poached before you know it. Let us examine the concept. What is confidential information- It is any idea or information unique in nature capable of generating revenue when utilized. Put simply, it is any data unique to your business which when known to others provides monetary benefits and hence needs to be protected. It could be customer lists, technical knowhow, method/process, or any Intellectual Property. How to protect it- Not sharing it is the ideal situation but for the development of the idea, sharing it with external parties is inevitable. The first step is to include a confidentiality clause in your employment agreements. Even employees should be made responsible for protecting information. Share only on a need to know basis. Before meetings with third parties, execute NDAs so that verbal information shall also be protected. During the meeting reduce the information to writing and circulate a note so that the parties can agree and protect the information. 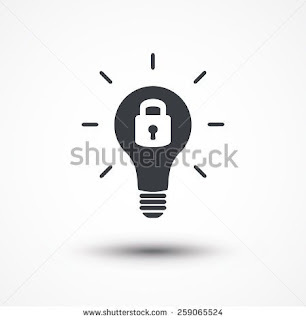 Secure your intellectual property rights legally. Ensure your NDAs have a clause to cascade obligation to employees and contractors of third parties. The law assists the vigilant and not a careless individual who has been sleeping over his /her rights. An NDA could be one way or mutual in nature, depending on who is sharing the information. The NDA should clearly state the purpose for which the sharing of information is proposed. Generally, 3 to 5 years is sufficient time for demanding protection, as by the end of its term, the information would find its way legally into the public domain in normal course. The NDAs should also provide clauses for governing law and jurisdiction of courts. Situations of mandatory disclosure and exclusions can also be stated. In India, NDAs are required to be duly stamped and executed for enforceability. The Indian Contract Act, 1872 governs all such agreements.